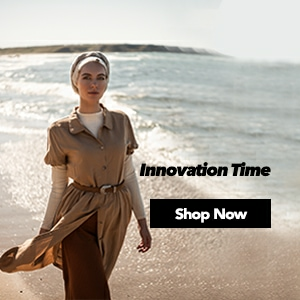 Underscarve models that are the symbol of elegance and style at hijab clothing and help you use your scarves and shawls easier and create your own style are at Modanisa. 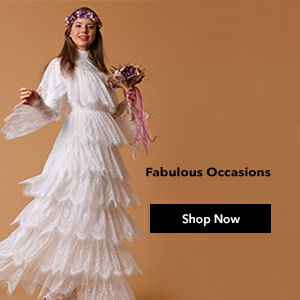 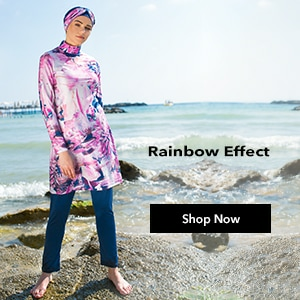 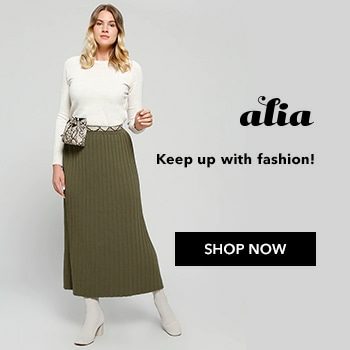 With the models of practical underscarve, bonded underscarve, unbonded underscarve, zippy underscarve choices to colours from mink and pink to black all hijab underscarve choices that lead the fashion are just a click away from you. 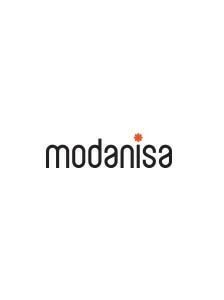 Buying underscarves with the options of different brands and reasonable prices that appeal to all incomes is now very easy with Modanisa. 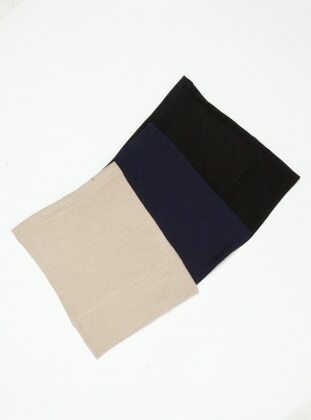 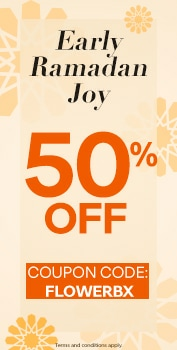 Everything related to hijab underscarve is at Modanisa.